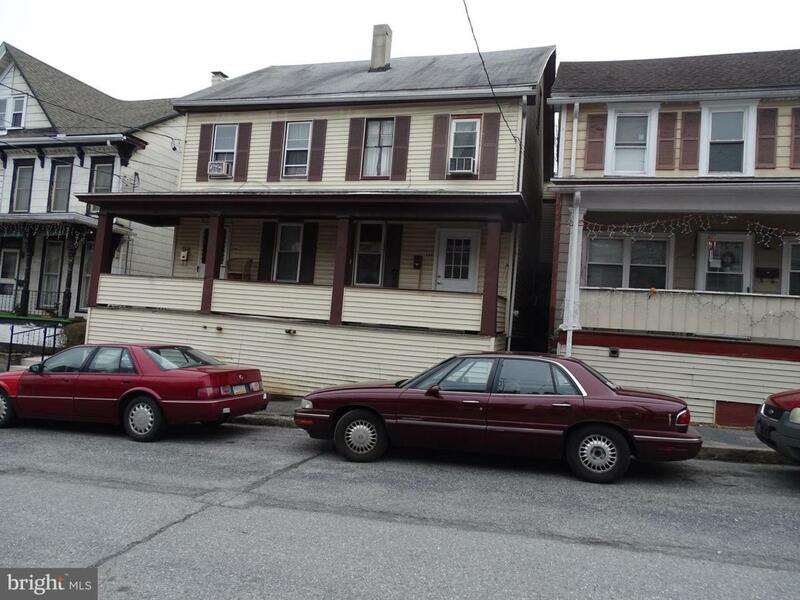 Great potential here, partially remodeled duplex near Tamaqua Schools and LCCC. One side is currently rented. Good investment opportunity! Large open concept rooms, each unit has 3 BR and 1 BA, large fenced in yard, with off-street parking. Schedule a showing today!